Who can say no to co-op games on the cheap? It may not be as epic as the winter or summer sales, but this week's list of Steam deals isn't too shabby. Six games are on sale for 66-75% off, including three games that support co-op play. 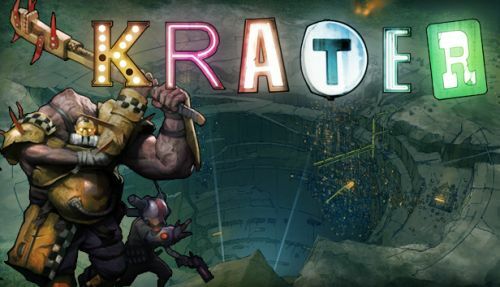 Topping the list is Krater, the post-apocalyptic role playing game that supports online and LAN co-op for two players. Capsized and Section 8: Prejudice also feature co-op modes, the former supporting two player local games and the latter online and LAN for up to four players. Tagging along as part of the sale but not offering co-op are Gemini Wars, Space Empires 5, and Stellar Impact. Mac owners will be pleased to hear that both Krater and Gemini Wars sport that little Apple icon next to the Windows logo. The week long Steam sale ends March 4th at 10 a.m. PST (UTC-8). Page created in 0.8849 seconds.